The Precambrian supereon is the first phase in the Earth's history. It began with the creation of the Earth 4.55 billion years ago and ended 540 million years ago. - The Protozoic (2.5 to 0.54 bn years). The Precambrian supereon alone represents 90% of the Earth's history. 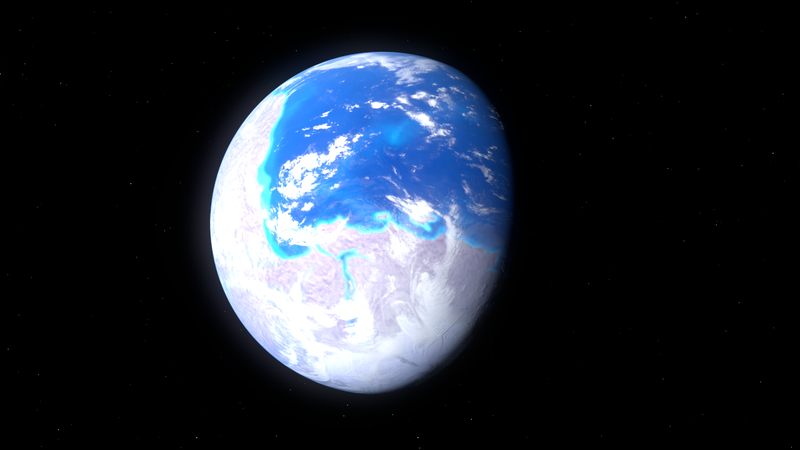 During this time the continents, the oceans, tectonics and life appeared.